I’ve binged watched through the entire revived run of Doctor Who lately and thought it would be fun to put out there a list of the ten episodes throughout its run that left an impression on me. I thought this was an effective season-opener. We go back to the planet Skaro, we’re dropped right in the middle of a world littered with insane Daleks. 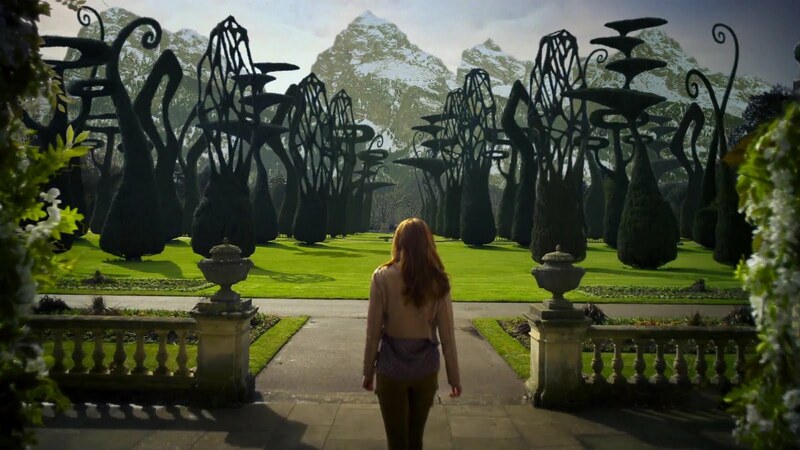 Apart from that exciting thread, it also continues the development of Amy and Rory, who I think bring something a little bit deeper to the table when it comes to companions. Trapped in a Russian sub underwater during the Cold War, this episode is wonderfully claustrophobic – plus it brings back some of The Doctor’s old creatures, which gets it’s own terrific reveal and intriguing background that drives the episode at a brisk pace. Veteran actor and a personal favourite of mine Liam Cunningham gets a guest spot so that’s always a plus in my books. This one is a bit of a psychological thriller that poses some intriguing and heavy questions that come into play later on in the story. It’s a Karen Gillan-centric episode and it’s her time to step up and flesh out her character and she truly shines. 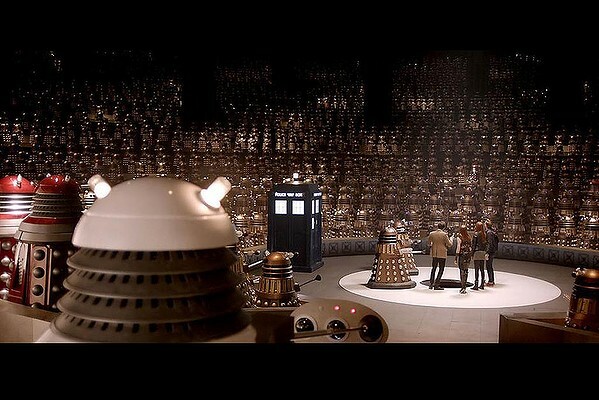 This marks the first appearance of the Daleks in the revived series and it’s also one of their strongest episodes. It sets up some storylines to explore with the Ninth Incarnation in regards to The Time War and just look how badass the Dalek can be here against a large group of soldiers. 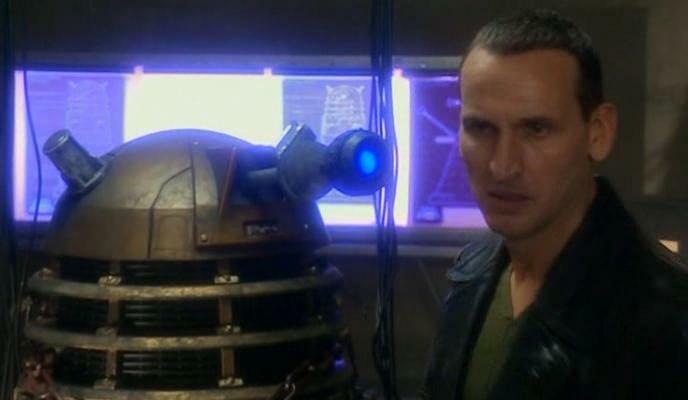 That was the point where I realised the full extent of the Dalek’s power and why The Doctor was so afraid of it. 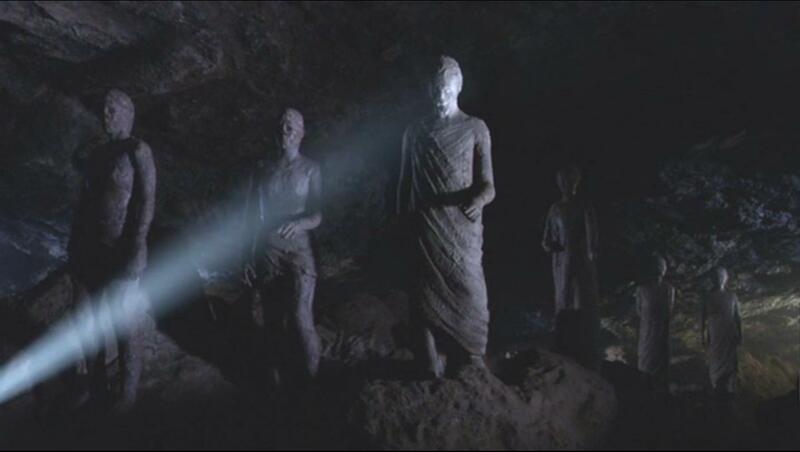 When setting out to write another Weeping Angels episode, Steve Moffat was inspired by the differences between Alien and its sequel Aliens and set out to write a more action packed and scarier episode featuring the buggers and man, did he succeed! The influence of Aliens is felt with the introduction of the military team and how the scope is bigger here but man is this an eerie episode that packs a few hefty scares and emotional revelations that make it standout. Creepy kid wants to know who his mummy is. I’m still having nightmares about this episode. That is all. 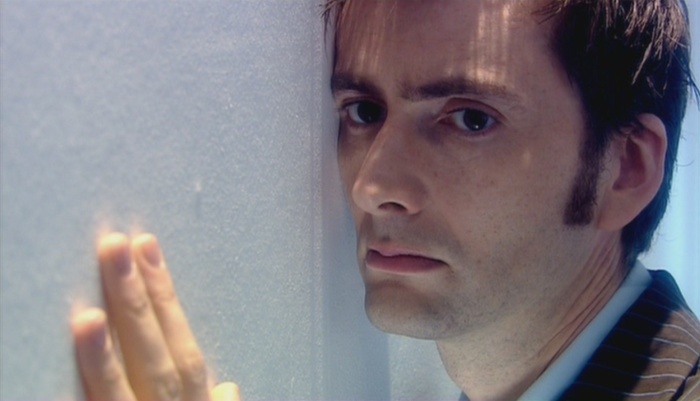 One of the things that I really enjoy about Doctor Who is that there’s this lonelieness and sadness about the man that often comes through and this is a theme explored and examined in this episode as The Doctor befriends the girl in the fireplace. David Tennant and the beautiful Sophia Myles are riveting to watch together and turn in some outstanding performances. It’s an emotional, touching and thought-provoking episode and definitely one of the highlights of season two. This is another touching one and one that was criticised by some to be a little too emotional and all that. Nonsense! This is a beautiful episode with a big messy and beating heart. The creature elements are a little flat but at the core, it’s just super sweet that I can’t fault it. 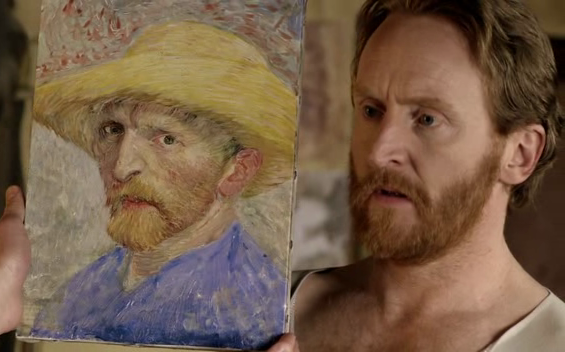 That and Vincent’s anguish and development really got to me. One of the more intense episodes of Doctor Who, where species come to crash into one another and it all builds to an unforgettable and tear-jerking climax. 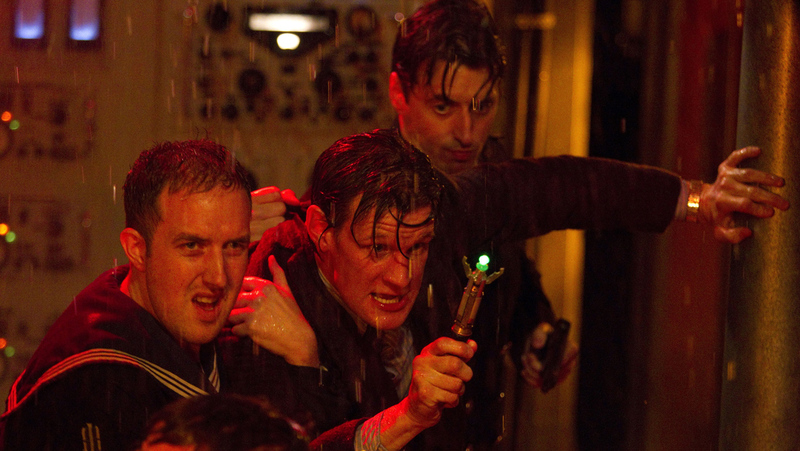 It’s heartfelt, funny, unsettling – everything you’d want from a DW episode. 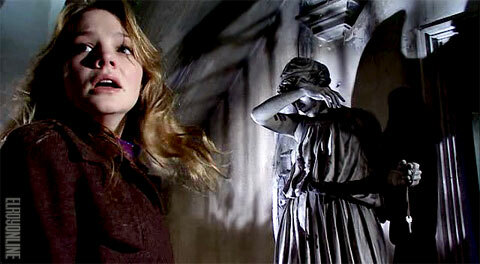 This episode marks the very first appearance of The Weeping Angels and isn’t it just a terrifying concept? Wonderfully directed by the way, using the tricks and such to give the illusion these eerie buggers are chasing you. Wrapped around the episode is a twisty science fiction stand-alone story that was quite thrilling to watch unfold but it’s the Angels that drive that steal the show. Geez. 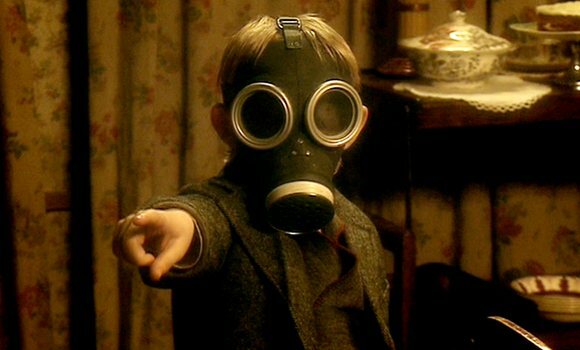 All up, this remains my favourite for such a terrifying concept, brilliantly executed and with an intriguing little stand-alone story at the heart of it as well.